We love featuring experienced speakers from the corporate & entrepreneurial world. 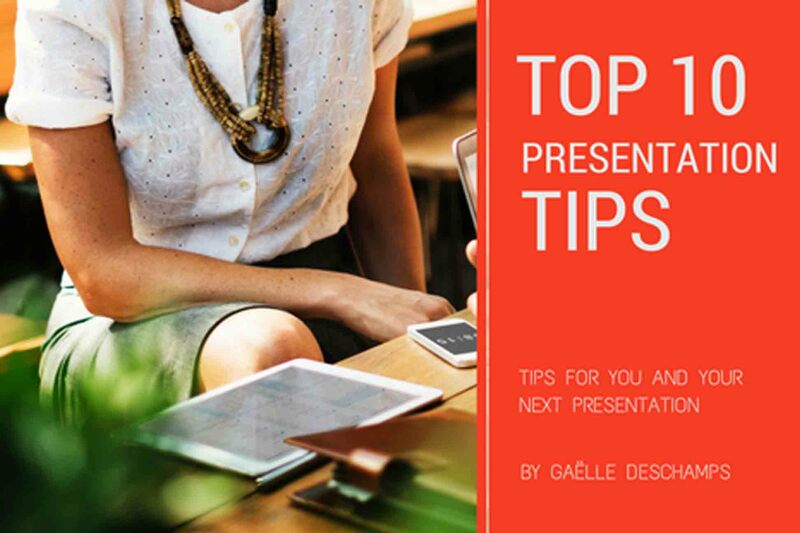 Today’s presentation tips come from Gaëlle Deschamps at Coca-Cola. After 20 years in marketing in FMCG, Gaëlle has delivered numerous presentations, from small groups to 1000+ audiences. She also enjoys dance competitions as a hobby – being in front of audiences is one of Gaëlle’s passions. 1. Choose a topic you know and are passionate about, it will help you deliver it with more conviction. 2. 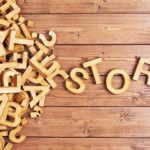 Tell a story: our brains are wired to follow stories, more than facts and slides. 3. Be true to you, your style, your strengths. Writing all these down on paper help you kick start the process. 4. Know your audience and the environment, think of questions they could ask, what they are most likely to be interested in. 5. 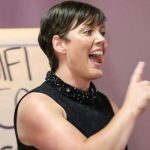 Prepare & rehearse, ideally record or video yourself so you can be your own critic and fine tune until you are happy with it. 6. Make it interactive, keep people engaged, think 360: sound/moving images/props/smell/support materials… which could further help you land your message. 7. Have a back-up plan, should anything go wrong (IT, if you have a brain freeze or else). 9. More importantly… when you are under the spot light… make the most and enjoy – you have been chosen, you are the lucky one! Dare to shine! 10. On the day, make sure you have had a good night sleep, fueled your body with healthy nutrient, drink plenty of water, breathe deeply, prime yourself mentally and physically just before to be at your peak.